This a movie review of ROMANTICS ANONYMOUS. 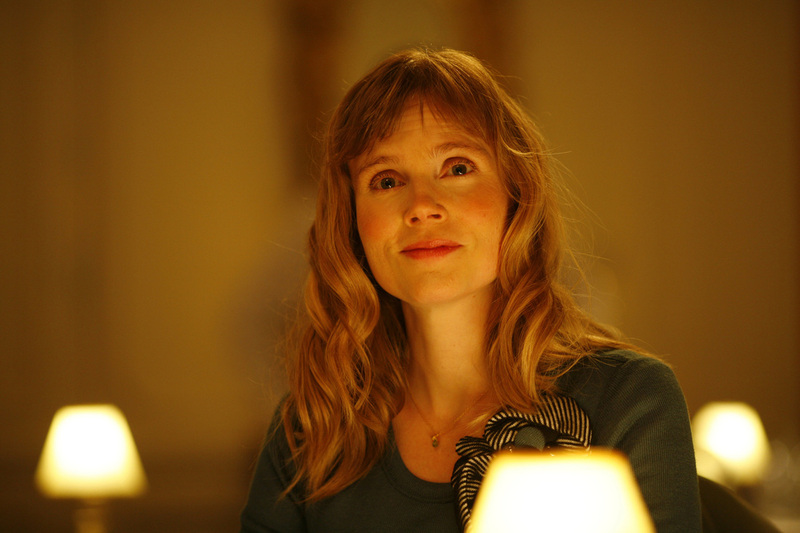 Immediately introduced to winsome heroine, Angélique (Isabelle Carré playing a very different character compared to her brittle turn in François Ozon’s LE REFUGE), at a support group for the over emotional. 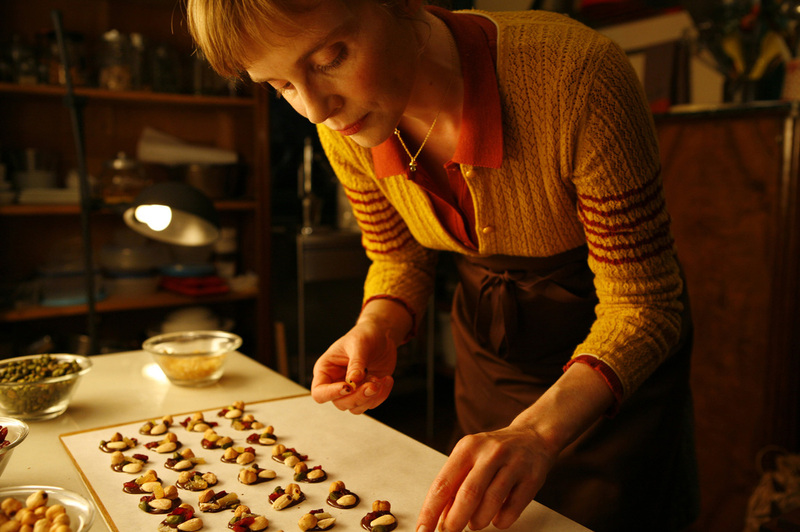 She is a very shy and extremely talented chocolatier. 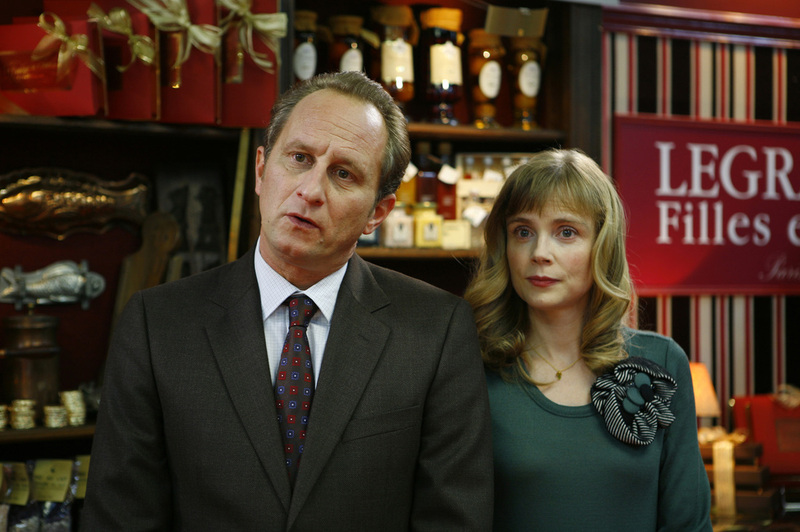 She goes for a job interview at a mini-manufacturer, The Chocolate Mill, owned by Jean-René (Benoît Poelvoorde – COCO BEFORE CHANEL). He is also introverted and anxious, listening to positive reinforcement tapes and seeing a psychotherapist. There are so many facets of quirkiness and we’re only eight minutes in! 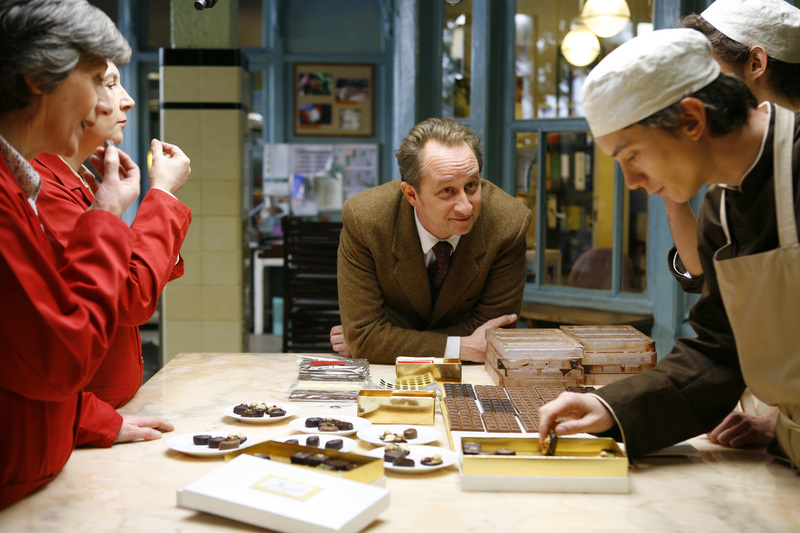 How are not more rom-coms set in the world of chocolate? Seems like a no-brainer. Mixing food and courtship goes naturally hand-in-hand; well, this frothy concoction makes it appear like an inevitable combination. The filmmakers demonstrate a complete understanding of the genre’s formulas and distil the story down to a lean efficiency; but unfortunately don’t play with the conventions. Instead of friends to confide in, the couple have professionals. There is the union-misunderstanding-rapprochement mini-arc. Fans of rom-coms won’t be bothered, and those dragged to see it are unlikely to be too annoyed as proceedings have charm. A lovely little comedy of awkwardness filled with optimism.